Born in Paris and adoptive Brazilian, Michel Arnoult is recognized as one of the fathers of the Ready-To-Assemble furniture (RTA) and the flat-packaging. Arrived in Brazil early in the fifties, he makes friend with the modern architect Oscar Niemeyer and the painter Cândido Portinari. At this time, modern architecture and its applications in the field of social housing reach their peak and Michel Arnoult notices that there are no suitable furniture for the smallest dimensions of these new interiors. Then he decides to design simple furniture and focuses its researches on the concept of RTA furniture. This innovative and daring approach at that time is immediately fruitful and Michel Arnoult becomes the first businessman of RTA furniture in Brazil and sets up in 1952 in Curitiba his company Mobilia Cotemporânea. This company was one of the very first companies in the world to be devoted exclusively to RTA furniture design and manufacture. He particularly takes an interest in the optimization of the production by using standard parts, common to various furniture model, and the optimization of volumes by using flat-packs. With this perpetual research for production costs minimization and industrial processes adapted to large series, Michel Arnoult offers to the Brazilian middle class some qualitative, cheap and easy to assemble furniture. By this revolutionary approach, Its new flat-pack concept makes the customers able to carry easily their chair, table or shelves. It was the premises of the current Cash & Carry. One of the best examples of this concept is his armchair "Peg Lev" literally "I take and I carry". 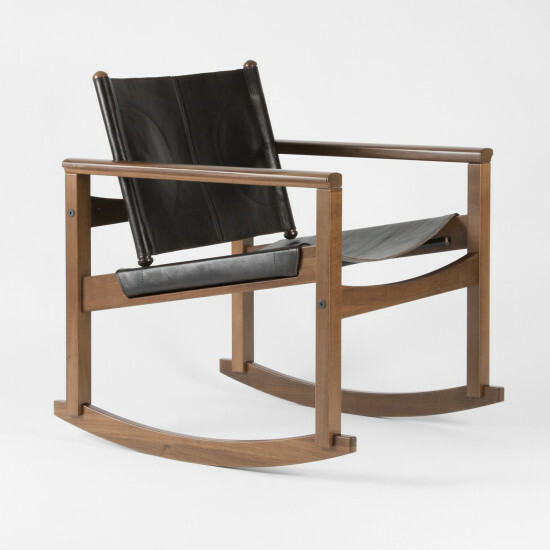 His RTA chair in massive imbuia wood "Ouro Preto", created in 1958, receives the Roberto Simonsen Prize of industrial design in 1964. Another concept initiated by Michel Arnoult is the "firm comfort": a well-studied design combined with a very great quality of manufacturing brings comfort to furniture only made of wood. 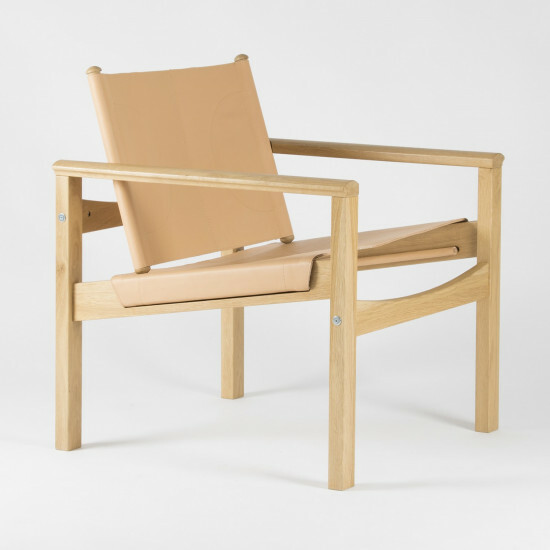 In 2003, Michel Arnoult, 81 years old, received the Prize of the Museo da Casa Brasileira for his Pelicano armchair, showing the new generation of designers that his concept still alive and never ceased to be topical in our global and competing world. His wish to offer the middle class beautiful furniture at a good price was reached far beyond he could have imagined. Died in 2005, the humanist French designer is recognized as the father of modern Brazilian furniture industry. Brazil is today one of the first world RTA furniture suppliers. Michel Arnoult always ardently defended the democratization of design at the expense of any creative vanity. In this regard, he said "That’s true, I make the same thing for 30 years, with this same passion for wood and well-made work. This trend for innovation does not interest me. Besides, furniture did not changed. Since Toutankhamon the chair as "a project" is the same".